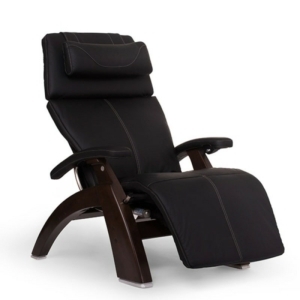 Relax and sit back in one of our high quality recliner chairs. With industry-leading design and comfort, our recliner chairs offer weightlessness whilst increasing blood-oxygen levels. With both manual and electric models available, we can provide one of the most comfortable chairs you will ever sit on! Why order a recliner chair from BCS? 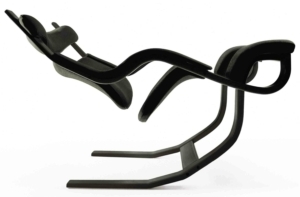 Our recliner chairs offer a zero-gravity seating position which has been described as the healthiest way to sit. Recliners elevate the legs above the heart which improves blood flow, circulation and blood-oxygen levels. This in turn, generates greater productivity and a feeling of wellbeing. All of our recliner chairs are of the highest quality with a 5 year guarantee. For a personalised recliner chair, consider the Perfect chair which has multiple adjustment fetaures and finishes available. Order one of our recliner chairs today!